Motorola figures that if you're buying a brand new Moto X Pure Edition, you could probably find a use for a 3G Moto E as well. It's a great phone to give to a family member, especially as a starter phone. If nothing else, you could use it as a test device or keep it lying in a drawer somewhere as a backup. So the company is currently offering a free 2nd generation Moto E to anyone who buys a 2014 Moto X Pure Edition. If you do the math, that amounts to $499.99 + $0, a savings of $119.99. You have to buy the phone outright, as none of the carrier versions are eligible. The savings should appear after you add both devices to your cart. 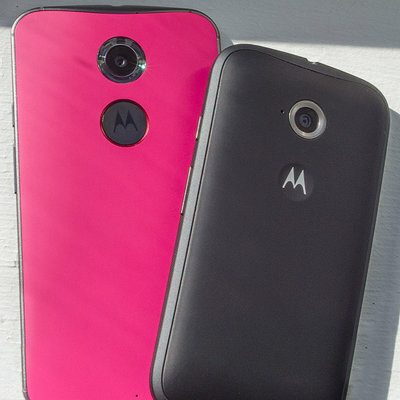 You have until 10:59 CT on March 24th to jump on this deal before Motorola brings it to a close.